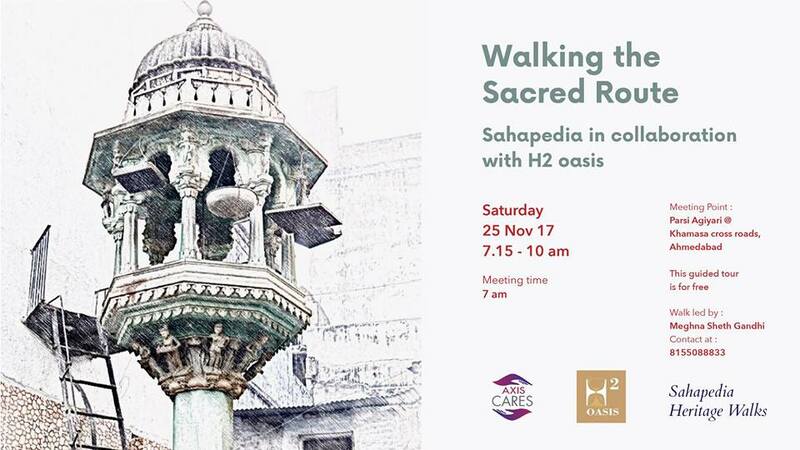 • Please email a copy of your photo ID proof to h2oasis.meghna@gmail.com soon after registering for this walk. Also carry a copy of your photo ID proof on the walk day. • Parking available near Khamasa Cross roads. • Dress humbly for the walk. Avoid black attire, sleeveless tops, and shorts.